JAGODINA – ŠAMPION TURIZMA ZA 2015. SKY WORK TRAVEL – GRČKA VEĆ NAJTRAŽENIJA! LETOVANJE PREKO ADMINISTRATIVNE! 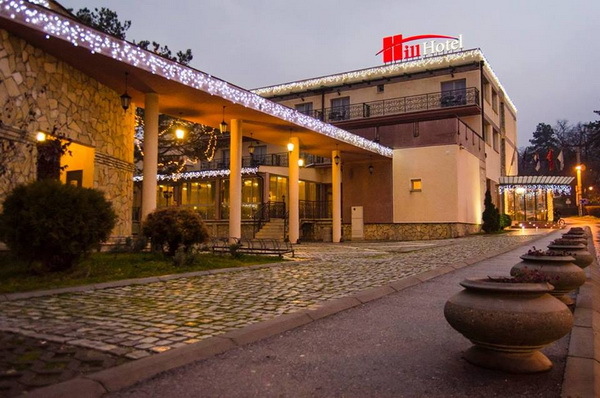 „HILL HOTEL“ URADIO MAPU TURISTIČKIH MESTA U JAGODINI, U PONUDI SJAJAN AKVA PARK PROMO!